in just a few days i am headed to the wonderful village of shela on lamu island, kenya! for the next few months i will have the privilege of calling this beautiful island my home…i am anxious to escape the chaos of modernity and relish in the simplicity of village life. along with photographing an amazing wedding on the island at the end of the month, im looking forward to spending the next few weeks focusing on writing (my first love) and photography (my passion) in this incredible environment. i spent a few weeks in shela earlier this year, and am so excited to return! this is the *first* time i have ever returned to a place i have traveled previously! 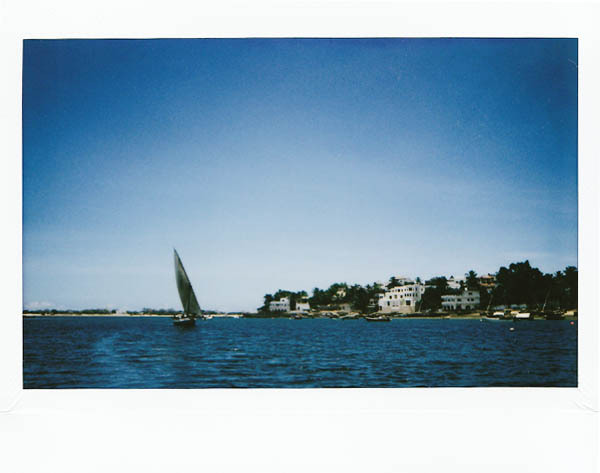 im hoping to become proficient in both swahili and sailing, and spend lots of time learning and exploring in general. my plan is to update this blog often with news, stories, and photos — so stay tuned! BLONDEVOYAGE :: have more fun! the blonde photographer's travel blog. RSS fans get the feed! facebook junkies become a fan!